Last night the BBC shone a spotlight on the threats facing our oceans through its programme ‘Drowning in Plastic’. 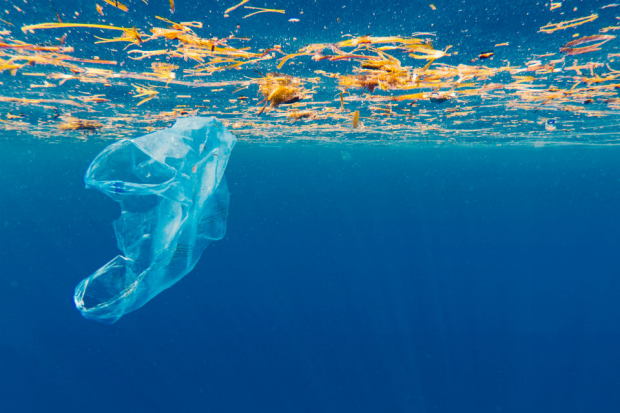 Presented by marine biologist Liz Bonn, it looked at the devastating impact plastic pollution is having on marine life around the globe, and the steps we can all take to tackle this scourge. From seal pups entangled in nets to coral reefs poisoned by plastic, the images shown last night made it clear why urgent global action is needed to clean up our seas. We know there’s more to do, but we’re already making great strides to stem the flow of plastic pollution – and through our 25 Year Environment Plan we’ve made a clear commitment to eliminate avoidable waste. Our microbeads ban is one of the toughest in the world and our 5p plastic bag charge has taken 13 billion bags out of circulation – and we recently announced plans to roll this charge out to all retailers. In a further drive to clean up our seas, we have also set out ambitious plans to end the sale of plastic straws, stirrers and cotton buds and introduce a deposit return scheme for plastic bottles, subject to consultation later this year. We are also looking at further ways to reduce avoidable waste and recycle more as part of our Resources and Waste Strategy later this year. The concerning scenes shown in Drowning in Plastic are a poignant and timely reminder of why it is more important than ever to drive global action to cut down single use plastics and protect our oceans. The UK has already safeguarded vast swathes of precious marine habitats, curbed the use of billions of plastic bags and introduced one of the world’s toughest bans on microbeads. However we must go further, which is why we are driving forward plans for a deposit return scheme and a ban on plastic straws, cotton buds and stirrers.